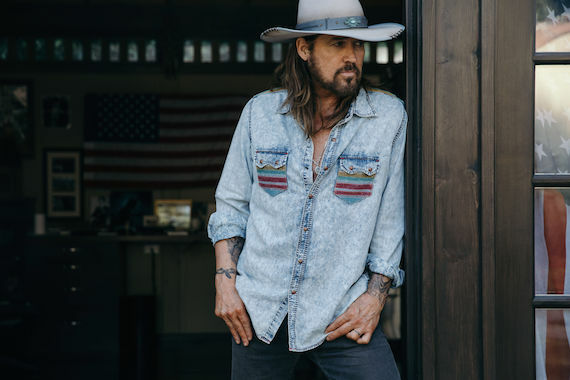 Billy Ray Cyrus will release his new studio album, The SnakeDoctor Circus, via BMG. “The SnakeDoctor Circus album certainly has a lot to say and the music reflects all my influences. My goal has always been to make music that would touch people’s lives around the world. I’m excited about getting the music to the people,” Cyrus said. “The SnakeDoctor Circus is a very personal body of music for Billy Ray. He poured his heart and soul into every note and we are happy to help present it to his passionate and adoring fan base,” said Jon Loba, EVP, BBR Music Group. A release date for the project has not been revealed.